What will you do with your Inspiration Vūe™ ? When you combine your imagination and the Pazzles Inspiration Vūe™, the possibilities are truly endless. You will always find new ways to use your Inspiration Vūe™ for your crafts as well as work, school projects, home decor, and more. 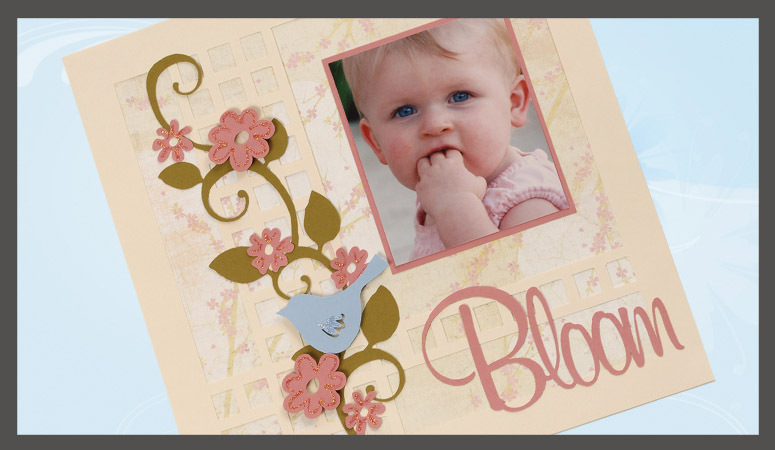 Visit the Pazzles Craft Room Albums for more examples of Inspiration Vūe™ projects.